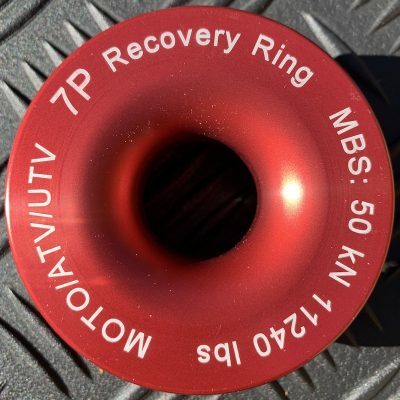 The 7P Recovery Ring for most standard to medium sized 4×4 vehicles (not large trucks exceeding 15,000lbs). 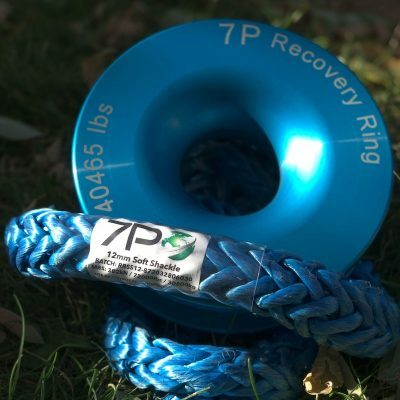 Add to your existing Recovery Ring System with an additional Recovery Ring to increase your mechanical advantage. 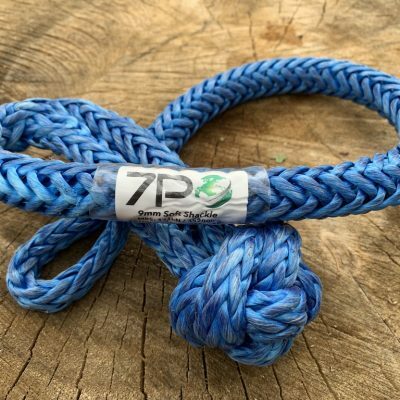 Includes Blue Recovery Ring only (no soft shackle included). 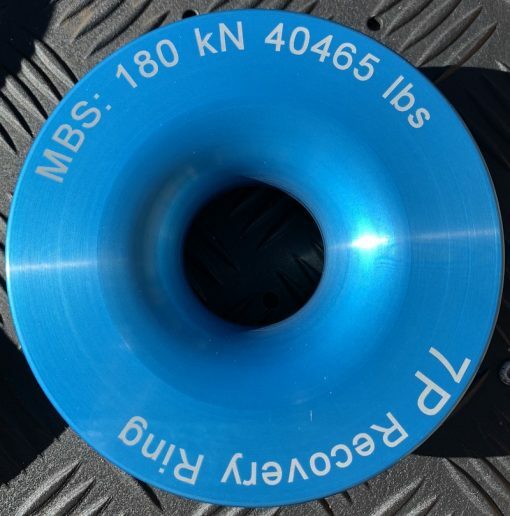 This is a great option if you’d like to add an additional Recovery Ring to an existing system. With an additional ring you can increase mechanical advantage. 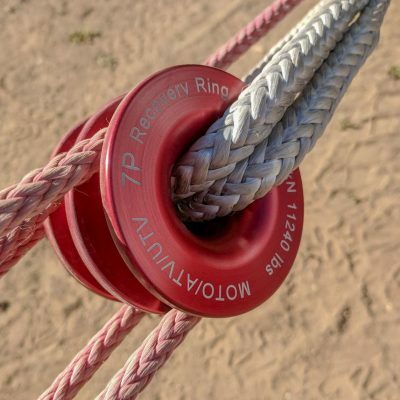 We recommend using our correctly specified soft shackle with this Recovery Ring.